Super Savings Item! Free Shipping Included! 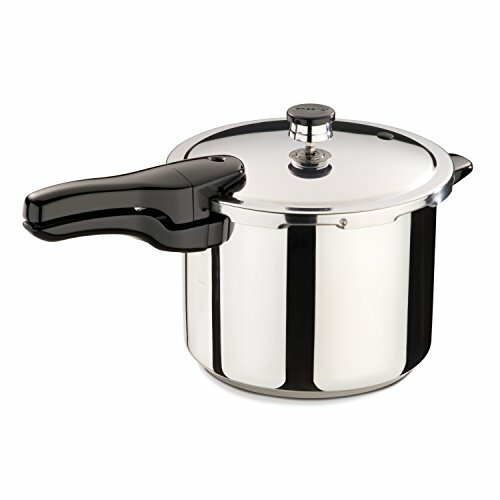 Save 35% on the Presto 01362 6-Quart Stainless Steel Pressure Cooker by Presto at Baking Love. SKU: 301ALTS. MPN: 01362. Hurry! Limited time offer. Offer valid only while supplies last.